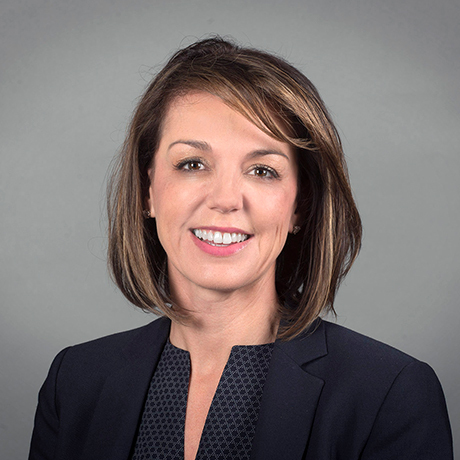 Lori joined Dermira in 2016 as a Chief Commercial Officer and is responsible for developing and implementing the commercial strategy for Dermira’s lead product candidates. In this role, Lori oversees the Market Access, Marketing, Sales, Market Access, Lifecycle Management and Professional Relations functions at Dermira. Lori brings nearly 20 years of commercial experience to Dermira. Prior to joining Dermira, Lori spent 15 years in positions of increasing responsibility within the sales and marketing organization at Allergan Inc., most recently as Vice President, Sales & Marketing for the Urology business. She also served as a member of the Allergan Commercial Leadership Team and the Operational Leadership Team. In previous roles within Allergan, she served as Marketing Director for Allergan’s medical dermatology brands and also held senior-level positions on the ACZONE® and BOTOX® commercial teams. Lori began her career at Johnson & Johnson, Inc. as a pharmaceutical sales representative. Lori holds a B.A. in interdisciplinary studies from Virginia Tech and an M.B.A. from the Carlson School of Management of the University of Minnesota.